Ported sideways scrolling shooting popular for business use. 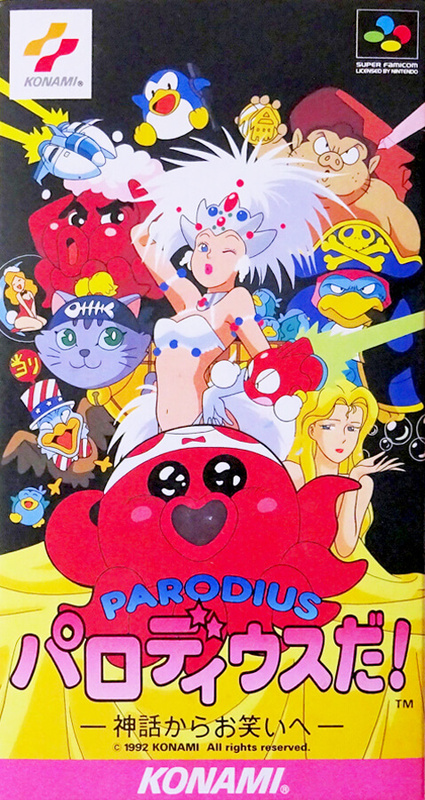 The content is a parody of "Gradius", and familiar Konami characters will appear with a fighting gag. Choose yourself from 4 different characters.